Have you seen my keys? My phone? My wallet? A familiar sound? We all have that spot in the house where things pile up particularly keys and coins. Well it’s sorted with this mobile valet keep it tidy tray. A place for everything you carry without any risk of scratching surfaces. Great gift for the tidy or untidy Dad. 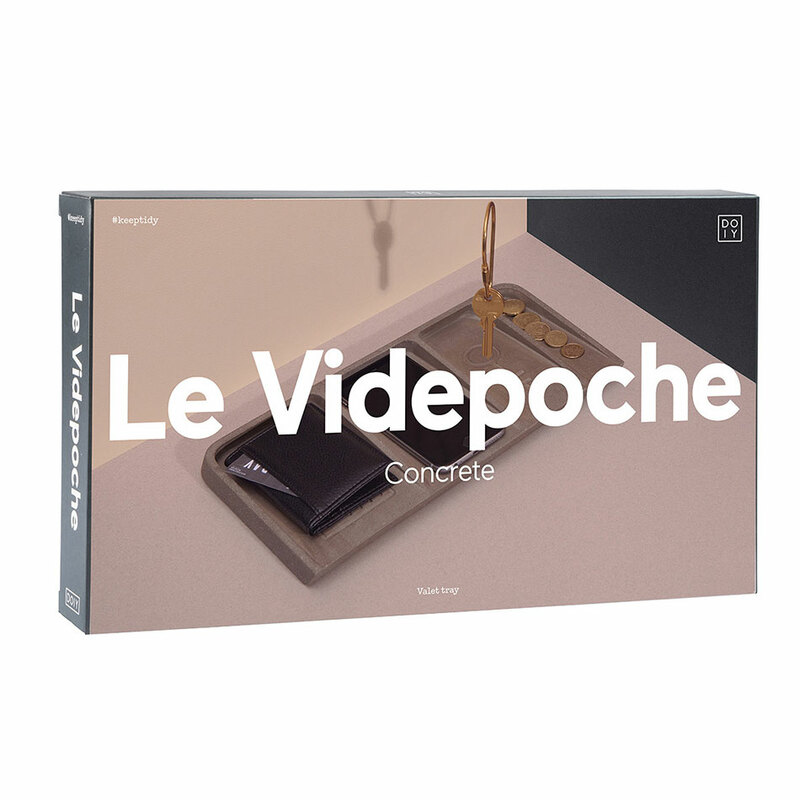 Le Videpoche is a desk tidy with four open compartments and grooves in the shape of a wallet, phone, key and coins. Best kept beside the door so you can empty your pockets as soon as you get home and grab ‘n’ go the next time you head out. Never again lose sight of your valuables at home!